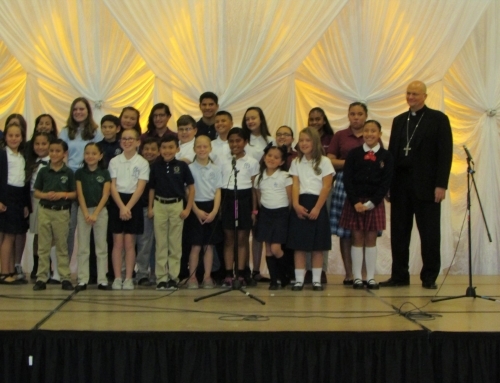 The Second Annual Catholic Schools Endowment Dinner Concert brought this year’s activity-filled Catholic Schools Week to a close. 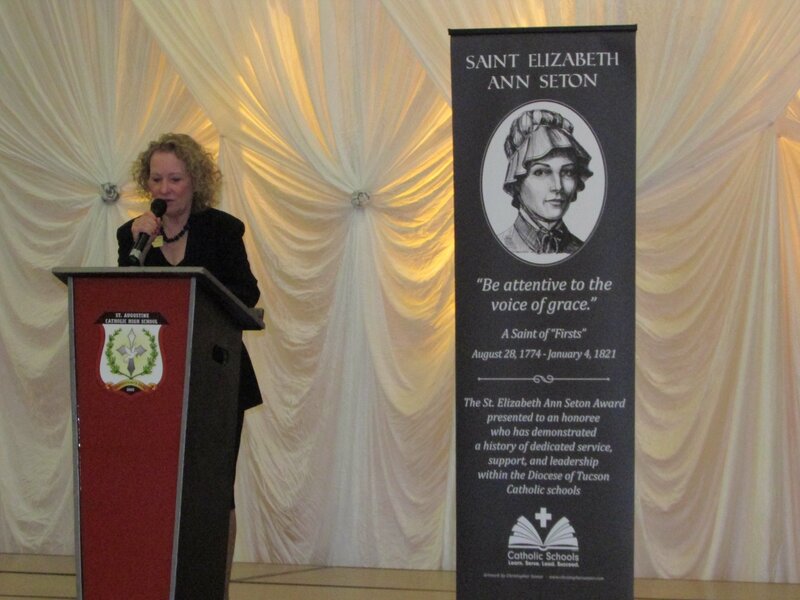 Held on Saturday, February 3 at St. Augustine Catholic High School, this year’s dinner began a new tradition-that of presenting the annual St. Elizabeth Ann Seton Award during the event. 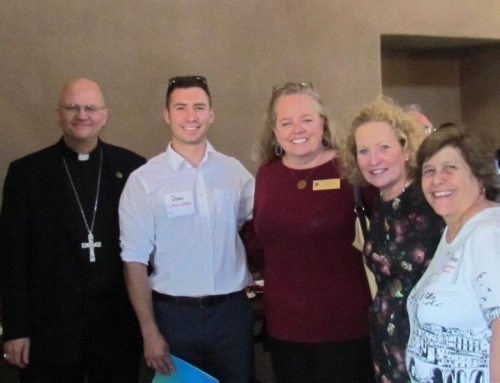 The Award is presented to honorees who have demonstrated a history of dedicated service, support and leadership within the Diocese of Tucson Catholic Schools. Sister Charlotte Anne Swift, OP, began her teaching career at Loretto Catholic School in Douglas, Arizona in 1959 and continued serving in various capacities including as principal of Santa Cruz School and as Coordinator of the after-school program at Project YES in South Tucson. From 2002 to the present, Sr. Charlotte has served as Administrative Assistant to the Bishop, continuing her role even into retirement with Bishop Kicanas. 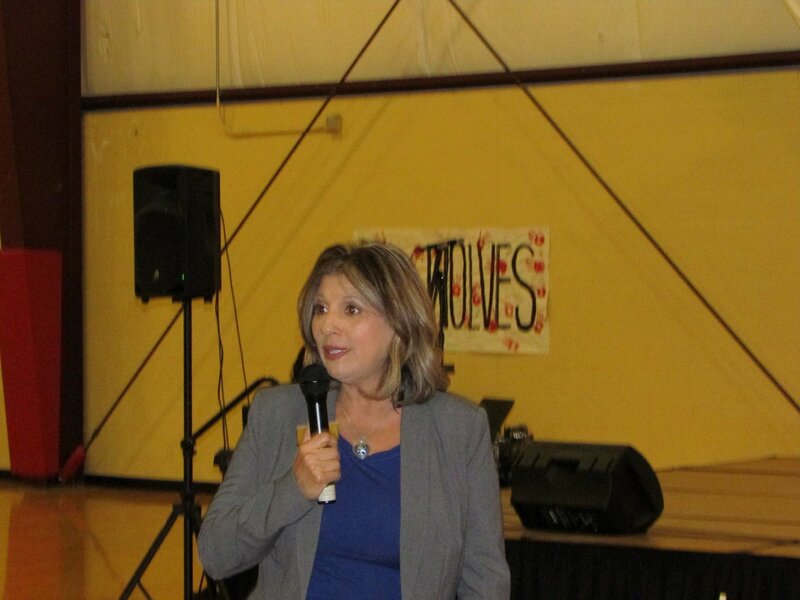 Salpointe Catholic High School was recognized as well for its leadership in secondary education in Southern Arizona. 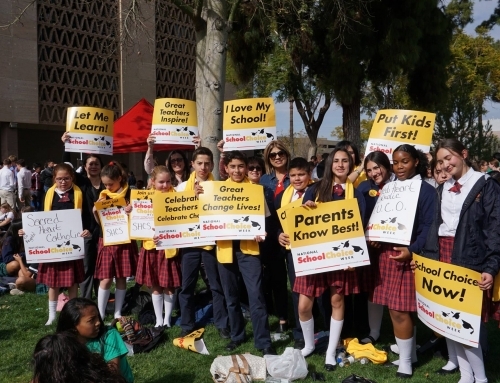 Salpointe Catholic High School emphasizes the integration of the spiritual, intellectual, moral, physical, psychological and social development of the school’s 1,160 students. 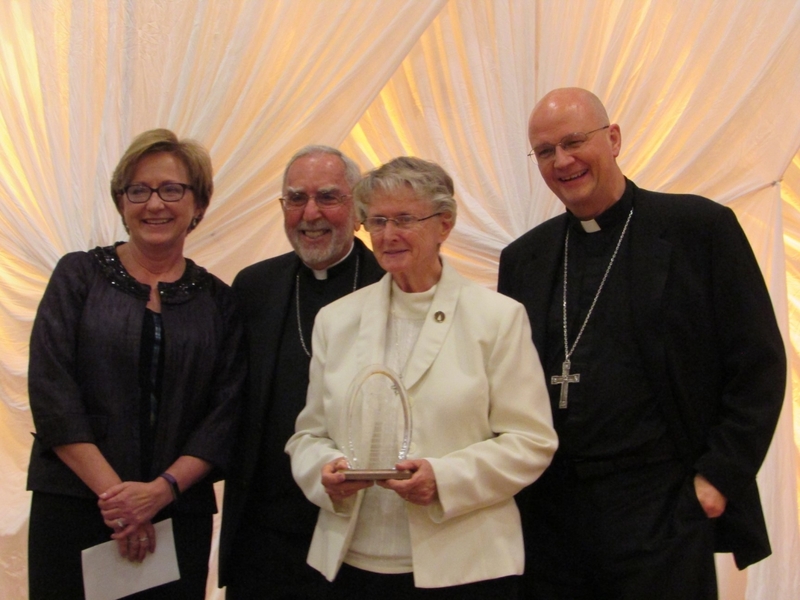 Sr. Charlotte is pictured with Sheri Dahl, Superintendent of Catholic Schools, Bishop Kicanas, ret. and Bishop of Tucson, Edward J. Weisenburger. Accepting the Seton Award for Salpointe Catholic High School is President, Kay Sullivan. 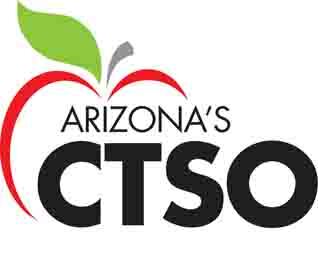 CTSO CEO, Gracie Quiroz Marum announced that next year’s dinner will be a combined effort with CTSO as CTSO celebrate’s its 20th year of providing tax credit scholarships within the State of Arizona.